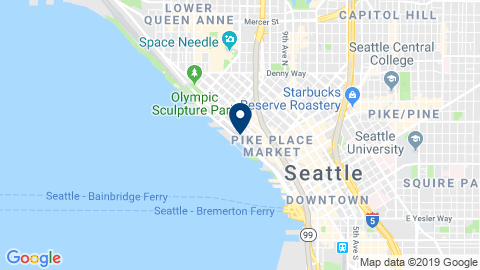 With its bicultural team, the Seattle-based chamber is at your service for your trade service projects in PNW and in France. A binational non-profit organization seeking to promote the development of relations between the USA & France. Representing the largest French companies in the PNW as well as American corporations & individuals interested in France. The FACC-PNW has jurisdiction over three western states: Washington, Oregon, and Idaho. Need more information or have a question for us?